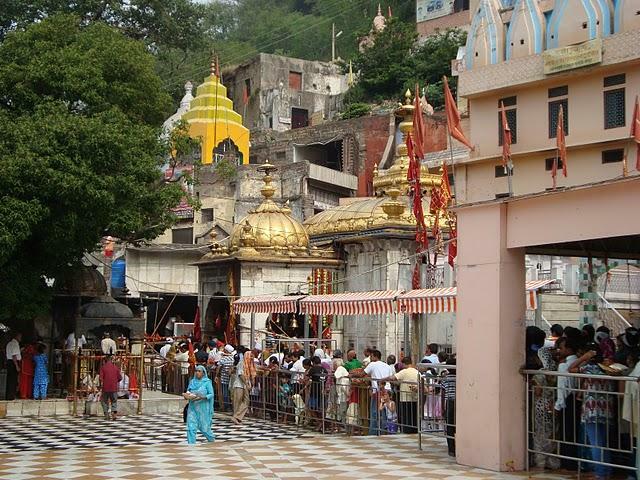 Brajeshwari temples are located in the old Kangra, near Dharamshala. Brajeshwari Temples are rumored to have been built over the charred breasts of Sati. 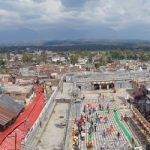 The Shree Brajeshwari Devi Mandir is devoted to the goddess Brajeshwarii, located on a mountain near Chamunda Devi temple in Nagarkot, Kangra district. The original temple was built by the Pandavas at the time of Mahabharatha. As for the Legend, one day Pandavas saw Goddess Durga in their dream who instructed them to build a temple in her name if they wanted to secure their lives, otherwise they would be destroyed. 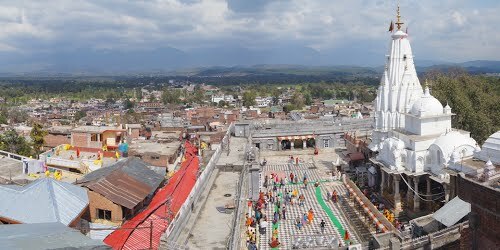 The temple is just 11 km away from Kangra railway station. 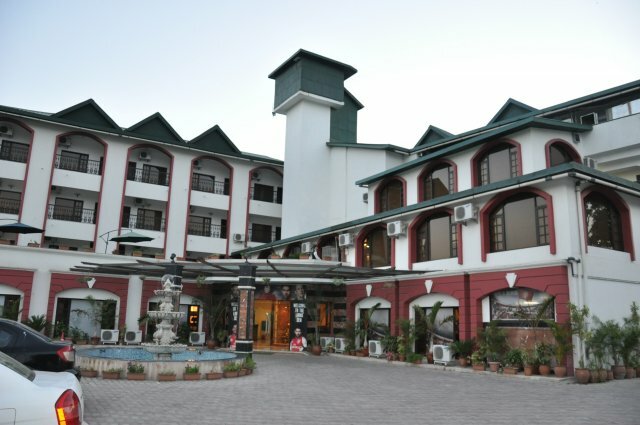 Furthermore, it also has the famous Kangra Fort in its vicinity. Get spellbound by the strange ancient beauty of the Brajeshwari temple. 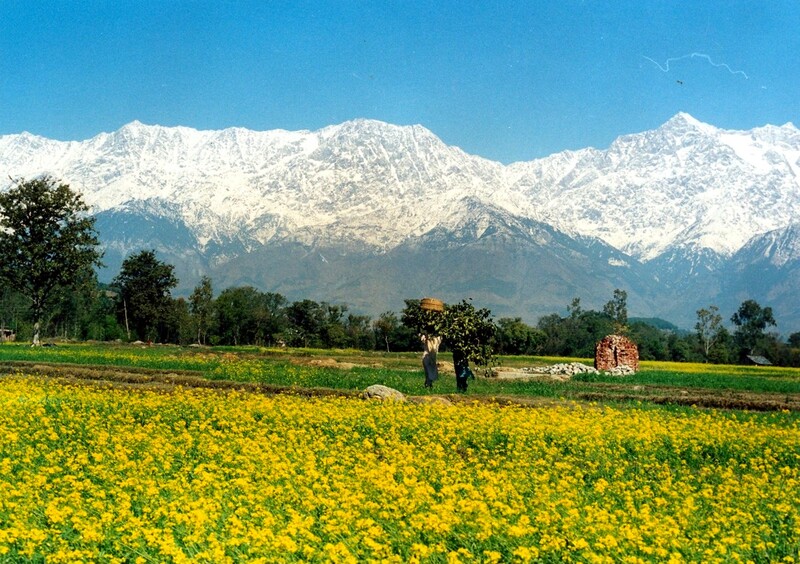 You also get to visit the famous Kangra Fort situated within a short distance.